As the second largest county in England, Devon has something for everyone. 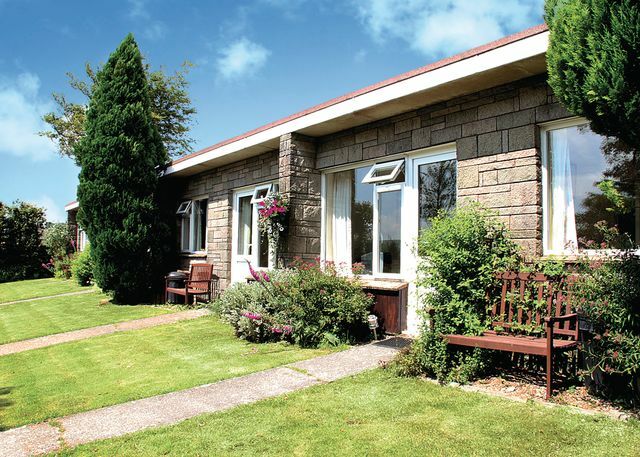 At the heart of Devon is the breathtaking scenery of the national park, Dartmoor, ideal for walking enthuisiasts or those looking to get away from it all. 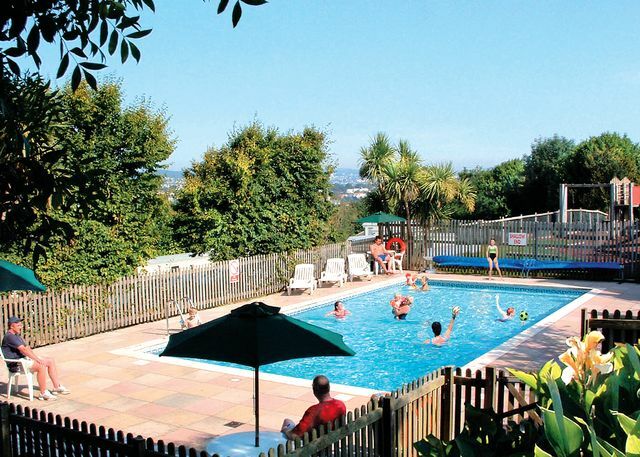 To the South of Dartmoor are the rolling hills of the South Hams, leading to the Torbay resorts of Torquay, Paignton and Brixham. The North coast has some stunning cliffs, sandy beaches and a second national park, Exmoor which is shared with Somerset. 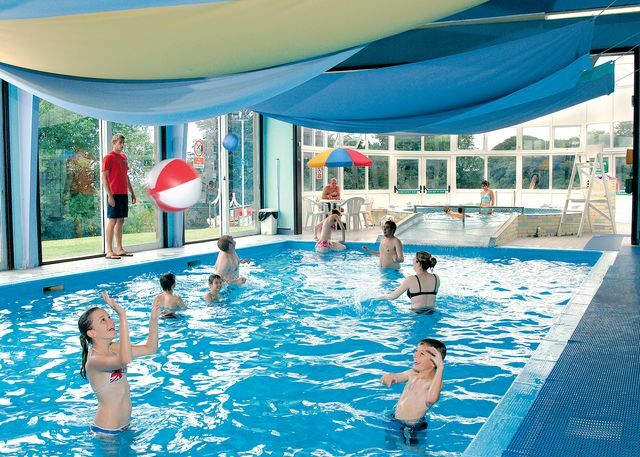 Torbay is the most popular holiday area and ideal for traditional family holidays. 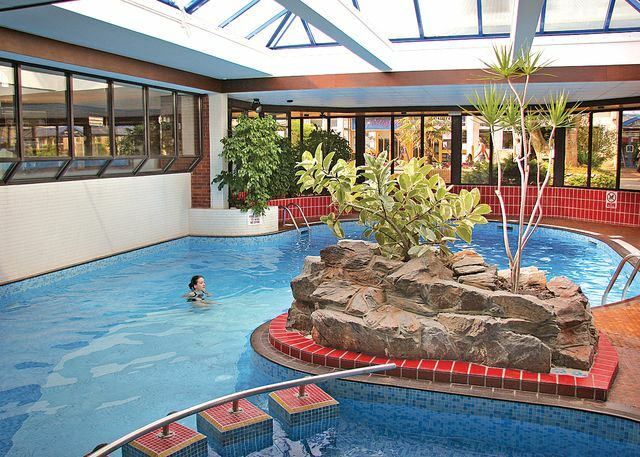 Torquay has all the facilities that you would expect of a resort, including visitor attractions such as Kents Cavern. Paignton Zoo is also a family favourite, but there are a number of other animal parks that will enthrall the children. Theme and rides parks are also available such as Woodlands or Crealy. 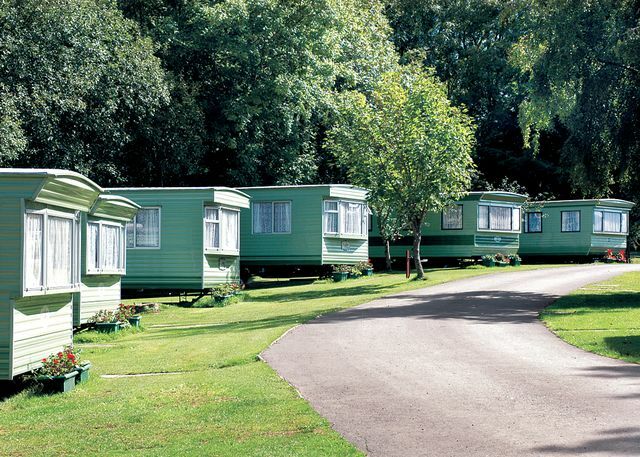 Dawlish Warren is another resort that has a number of holiday parks. Set directly next to a beach, there are also rides available next to the parks. Devon also has beautiful lush countryside, with small picturesque villages, some of which have traditional thatched cottages with cob walls. The most popular village to visit is Clovelly on the North Devon coast, which looks as it did hundreds of years ago, although this has very steep walks that should not be undertaken by the infirm or unhealthy. Devon also has some lovely food that should be tried. Devon cream teas (that feature scones, cream and jam - in that order) and locally produced Devon ice cream are two of the highlights, but local meat and other produce are also of a high quality. 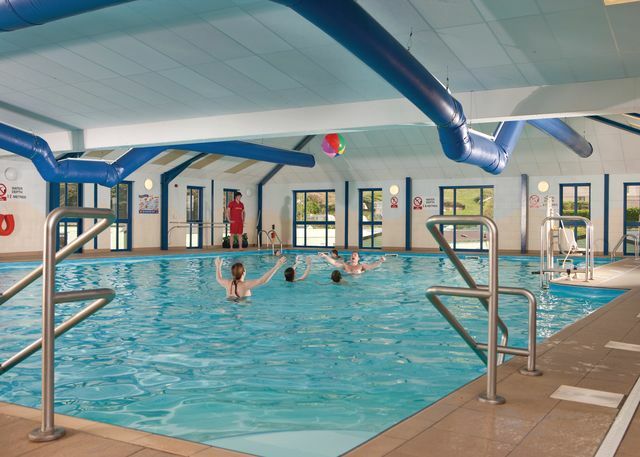 In terms of leisure activities, Devon is ideal for walking, cycling, fishing, sailing, and horse riding. 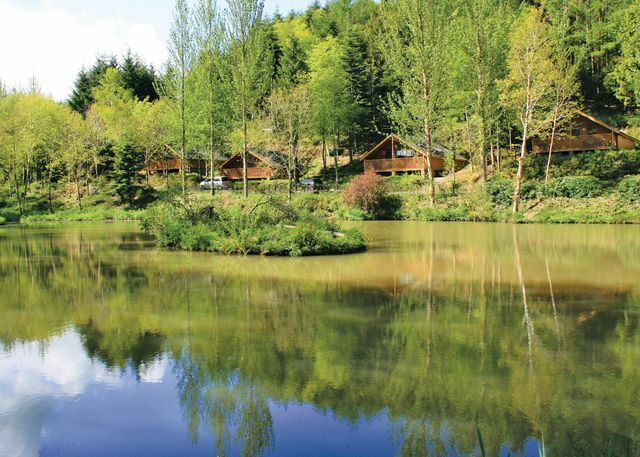 Devon has a holiday for everyone and we advertise a fantastic selection of caravan and lodges parks throughout this beautiful county. 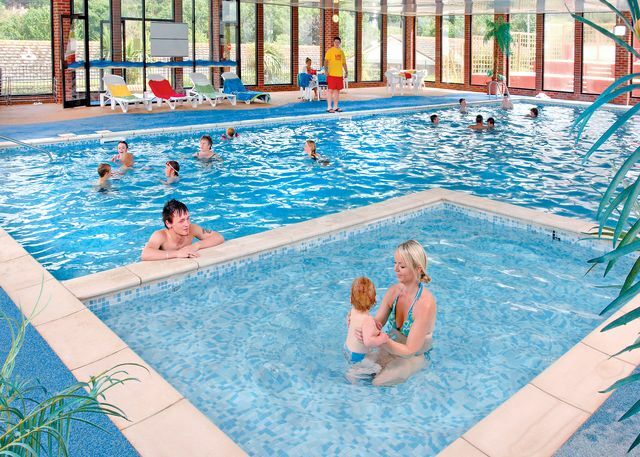 This page has all of the Devon parks listed, but if you prefer to see them in smaller categories, click on the links below. 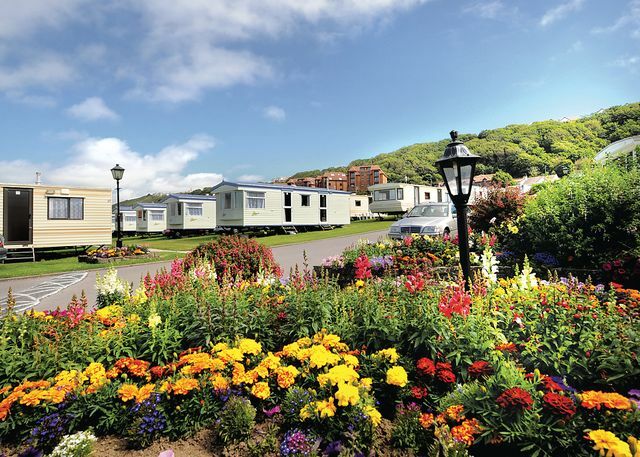 Beverley Park offers caravan and lodges holidays in Paignton with excellent facilities. 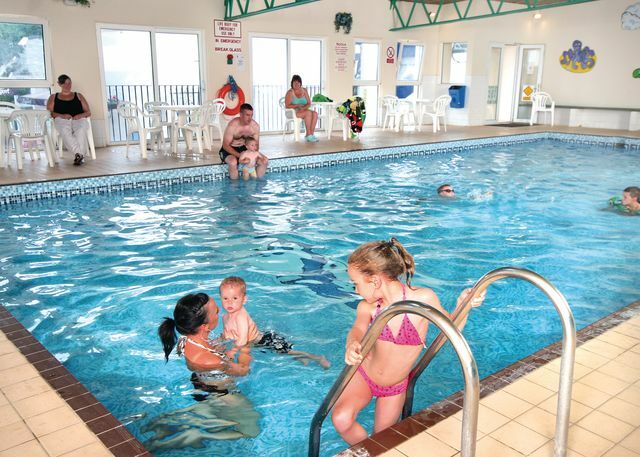 Bideford Bay Holiday Park offers caravan and chalet accommodation in this popular area of North Devon.